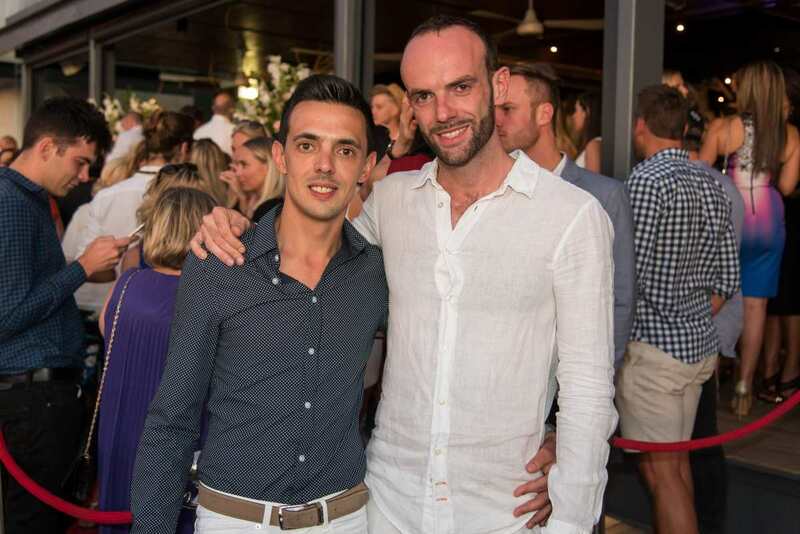 Gilles and Nicolas are two French restaurateurs and hoteliers with an applauded history of success in the Hospitality Industry . They’ve jointly enjoyed Captaining a range of World-Class establishments in Singapore, Laos and Australia. As a team, they were looking for new challenges, so they decided to settle in Cape Town, with a plan to recreate the scene on The Camps Bay Strip. The 41 is a brand, spanking-new restaurant in Camps Bay, which opened end of October 2016. Expect international influences with local South African products, all combined to give the local you new & creative food experiences. From The 41 Terrace, you will enjoy the most outrageously beautiful and panoramic view on Camps Bay Beach whilst enjoying a glass of wine or a refreshing and unique cocktail. The cherry on top will be The 41 “night life” experiences which will focus around bringing live entertainment in the form of local & international DJ’s, Musicians, Bands and Performance Artists into the mix. The 41 will be the place to be seen, the place to party and the place to celebrate in Camps Bay.